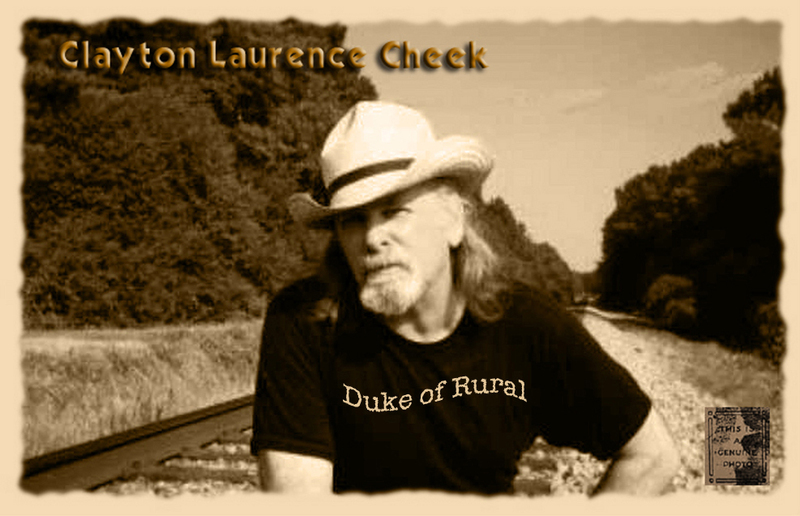 Although it is not a term he would use to describe himself, Clayton Laurence Cheek is a Renaissance Man who has worked in the Arts for more than thirty-five years as an Actor, Art Director and Designer. He is also a Musician, Singer and Songwriter, a Carpenter, Cook and Computer Consultant. He was a Classical Music Announcer on PBS for eleven years and has been many, many voices in dozens of audio recordings. The cover, layout and typesetting of The Journals of Emlyn Harness and the second book in the series, The Journals of Emlyn Harness: In the Wake of Dreaming, are examples of his work as a designer, as is this website. He has spent several years in Nashville, Tennessee and has traveled extensively in the United States and Internationally.